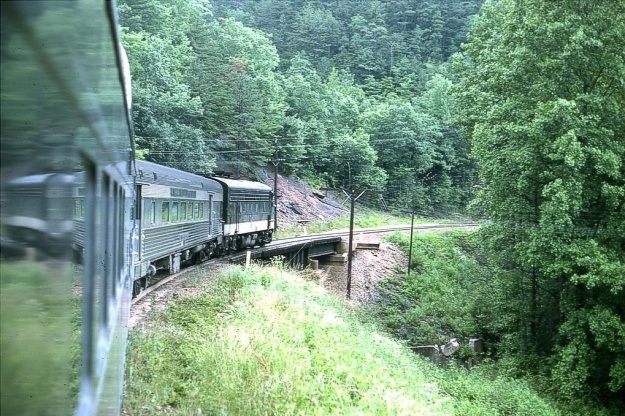 The Southern Railway Historical Association, Inc. is a nonprofit educational/historical organization chartered in North Carolina for the preservation and dissemination of information related to the Southern Railway, it's predecessors, and affiliates. Our mission is to Preserve the History of the Southern Railway. Between Asheville and Old Fort. Photo Copyright © 1975 Ellis Simon. All rights reserved.